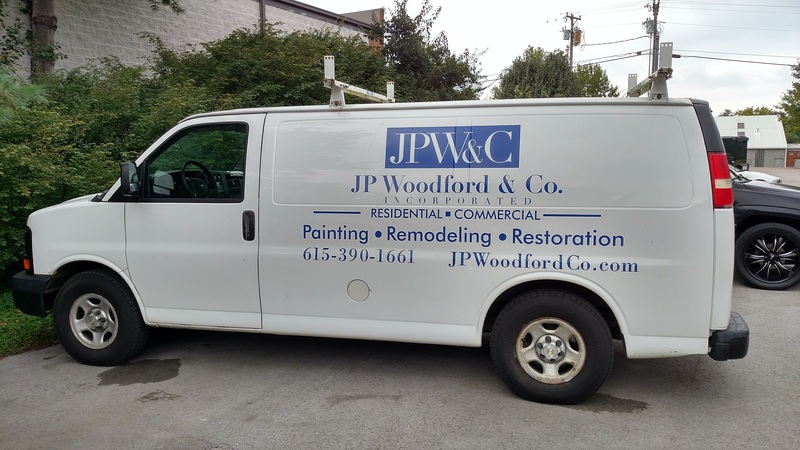 JP Woodford & Company, Inc. is a licensed Home Improvement contracting business that excels in Remodeling, Custom Painting Finishes and Floor Coatings, as well as Custom Storage & Closet Systems. We have experience, insight, and knowledge. On time. Within budget. Above expectations. That's our commitment to you. For more information, or to receive a quote, please contact us at 615-599-9510 or 615-390-1661. © 2016 JPWoodford & company, inc. All rights reserved.